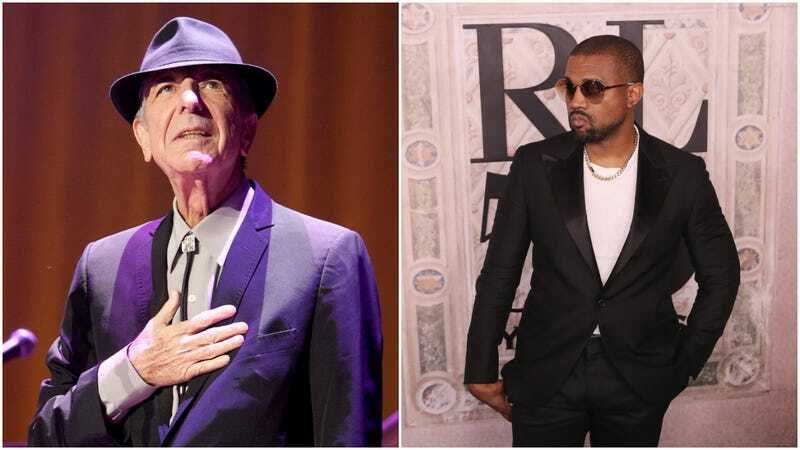 Leonard Cohen's posthumous poetry collection includes a piece called "Kanye West Is Not Picasso"
The Flame is out now from Farrar, Straus and Giroux. Read the full poem below via songwriter Amanda Shires. Update 10/12: Here, enjoy Michael Shannon reading the poem.